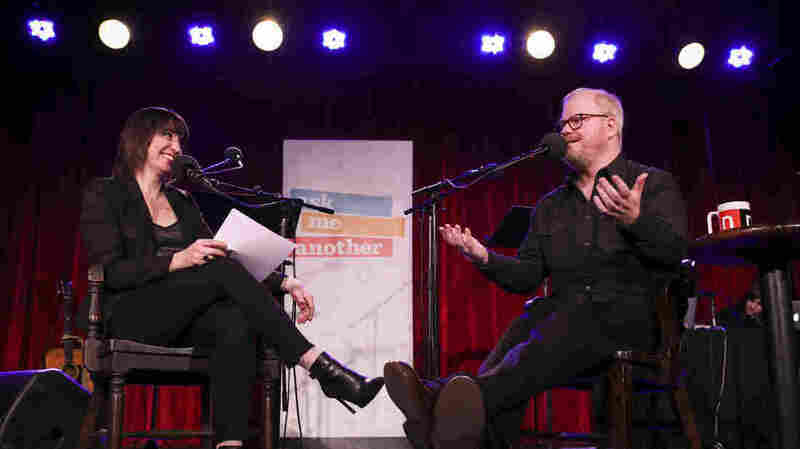 Jim Gaffigan Brings The Laughs Again : Ask Me Another Comedian and actor Jim Gaffigan opens up about performing for the Pope, his creative partnership with his wife, and the real-life struggles that informed his album Noble Ape. 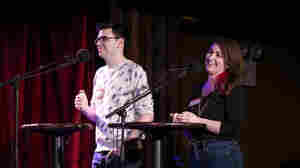 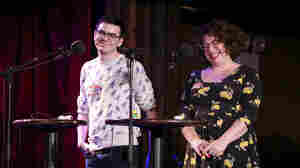 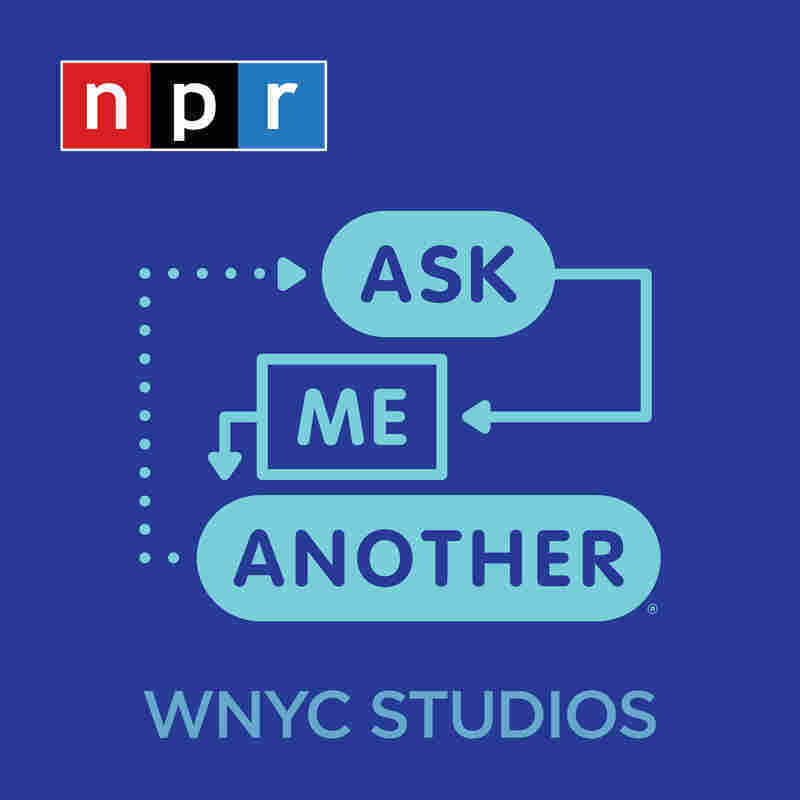 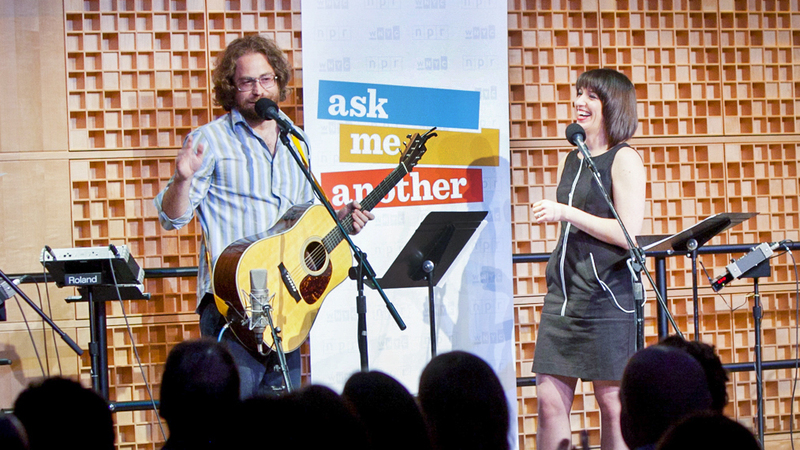 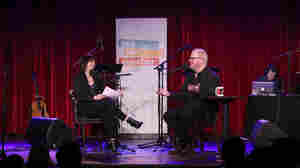 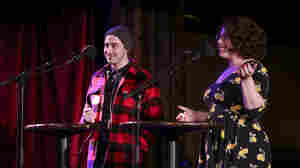 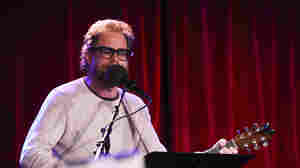 Host Ophira Eisenberg catches up with comedian Jim Gaffigan on Ask Me Another at the Bell House in Brooklyn, New York. 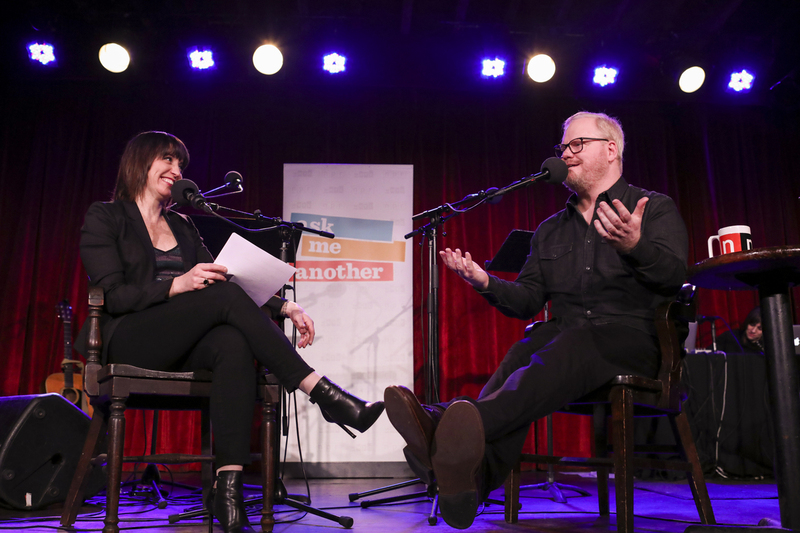 Comedian and actor Jim Gaffigan opens up about performing for the Pope, his creative partnership with his wife, and the real-life struggles that informed his album Noble Ape.